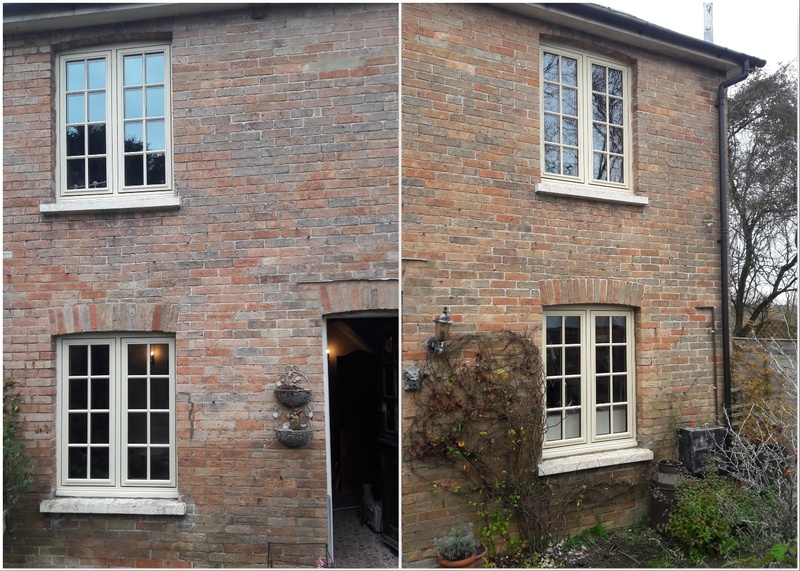 Timber windows are beautiful and sustainable, and when this customer wanted their old timber windows replacing, Choices Timber windows were the perfect option. You can really see the difference between the before and after pictures below. When comparing the before photo to the photos of the whole house with new windows, you can really see what a positive effect these windows have. 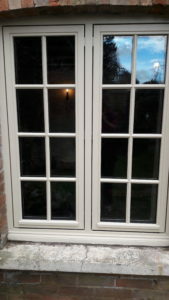 These particular windows are Choices Timber flush casement windows. All of our timber windows are available with a vast range of hardware and colour options, so they can meet any requirement. Timber windows can reduce energy costs as well as enhancing the appearance of your home. For more information about the wide range of Choices timber windows and doors, get in touch with us today. 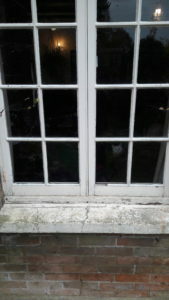 After – brand new Choices Timber flush casement windows.